Apply for graduation at your academic dean’s office. Each individual office will determine the deadline to submit applications. 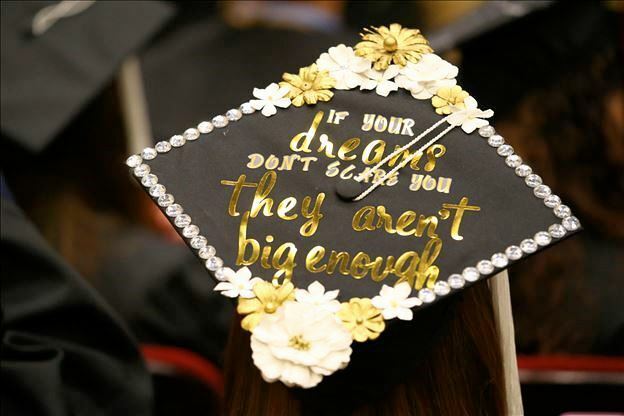 Check with your Academic Unit for any details regarding commencement. Update your local and permanent mailing addresses in myZou. If applicable, change your name in myZou. Pay off any outstanding balance in myZou. Transcripts and diplomas will not be released until your balance is paid in full. Purchase your cap and gown at The Mizzou Store. Order your announcements from C.B. Announcements. Take the MU Outcomes Survey. Be on alert for emails the month prior to graduation which include links to the brief survey which asks about your post-graduation plans and your experience at the University of Missouri. We will use this information to enhance our services to better prepare our students for life after graduation. See the Mizzou Alumni Association to learn about opportunities for graduates and alumni. Doctoral students must successfully defend their dissertation in order to participate in commencement.